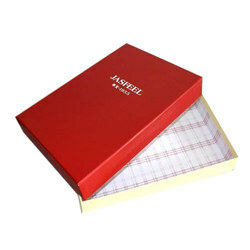 We are actively involved in manufacturing and supplying premium quality Shirt Paper Boxes. Featuring ideal dimension for packaging shirts and apparels, these boxes are finished with attractive purple lining and black exterior laminated on a cardboard box. 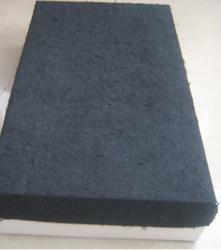 - Material: Paper, black paper/kraft paper. We Dhru Enterprises manufacture a large range of Paper Shirt Boxes. Available Color: Red, Black etc. We are engaged in offering Shirt Box to our clients. We make best quality of Shirt Boxes.